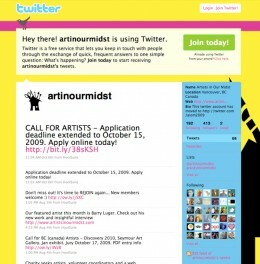 We launched a successful social media initiative for Artists in our Midst in 2009, one of Vancouver’s largest studio art tours. We overcame resistance to incorporating social media and helped bring together a community of over 700 people in three months. This arts community continues to thrive and has grown to over 4100 people. Results included increased attendance in 2009 which provoked the move to the much larger prestigious Roundhouse. Attendance has continued to grow and was 1500 people in 2010. 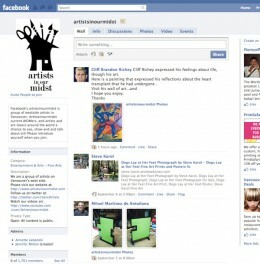 The online Artists in our Midst community is a key part of creative culture in Vancouver and beyond.